First sight, nice one. 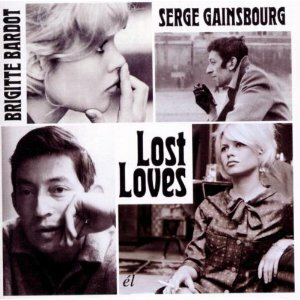 A compilation about the life and times of Serge & and highly underrated singer Bébé, titled Lost Loves, of course a reference to Gainsbourg’s Les Amours Perdues. Actually, and we’re in a mild mood today, the album is a bit of a miss: The ten Gainsbourg-sung titles that open the album have nothing to do with BB, and the „cool sounds from her hot scenes“ rehash some pseudo-swelty jazz instros from BB’s early movies; including no vocals, of course, and though the bag includes Brigitte’s version of Sidonie, issued as a flexi disc by Sonorama magazine in 1961, it’s not even a Gainsbourg song, spelled Sidone here – probably the final indicator that the guys at Cherry Red Records already had lost love and interest when they cobbled this cheapo together in one and a half min, the most intriguing tune here being Isabelle Aubret’s (!) version of La chanson de Prévert. And, believe it or not, that’s really a Gainsbourg song. It’s one of those weird public domain CD that are filling every shelf in record shops these days. 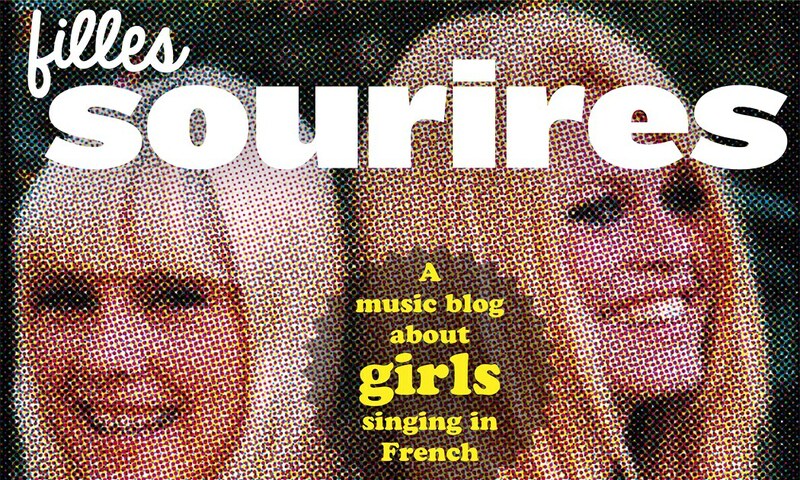 If every Gainsbourg song pre 1962 is out of copyright you’d think they could do a much better job than they do. Of the hundreds of variations on this theme I’ve only seen one song previously unavailable on CD (Hugues Aufray’s Le Poinconneur Des Lilas).